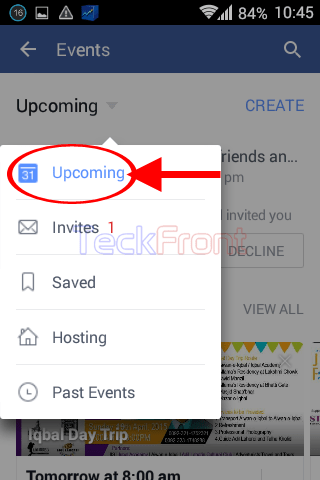 How to See Upcoming Events on Facebook on Android 4.4.x KitKat Device? The extreme of enjoyment in the social life depends upon the sharing and participation in the events of the friends. The get the best from the events is possible if you are aware of the upcoming events, well in time. 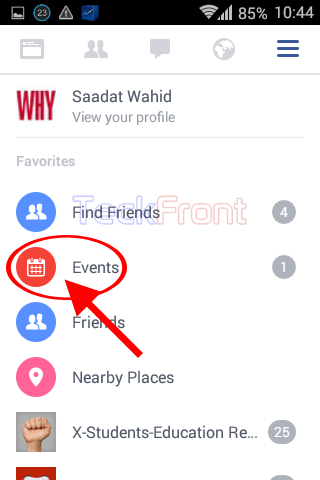 Whenever a friend updates and creates an event, it is updated, immediately, in your profile at Facebook. Seeing an upcoming events is a few tap away job but if you need, see the instructions. 1: Tap the icon of the ‘Facebook’ (FB) app on the Home screen of your Android 4.4.x KitKat device. It will open up the FB screen. 2: At the FB screen, tap the profile settings button, placed at the top right corner of the FB screen, immediately below the status bar. 3: At the ‘View your profile’ screen, tap the ‘Events’ in the ‘Favorites’ section. 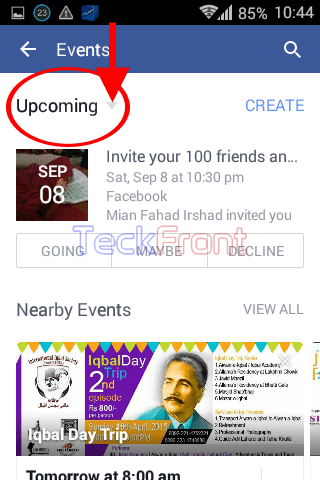 4: At the ‘Events’ screen, tap the ‘Upcoming’ and a popup will appear. 5: In the popup, tap the ‘Upcoming’. 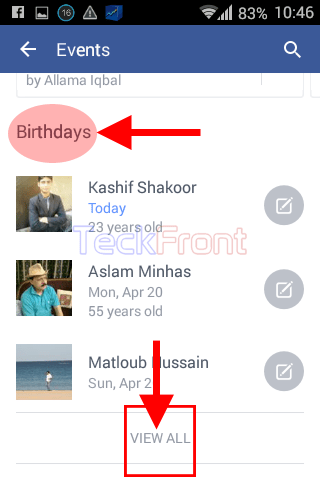 6: At the ‘Events’ screen, see at the top, there are ‘Birthday’ events in the current month. But, if you want to see the events in the coming months as well, tap the VIEW ALL, placed at the bottom of the screen. It will open up the details of the upcoming events in the coming months as well. So, now you can plan and manage the upcoming events, well in time to get maximum enjoyment from them. 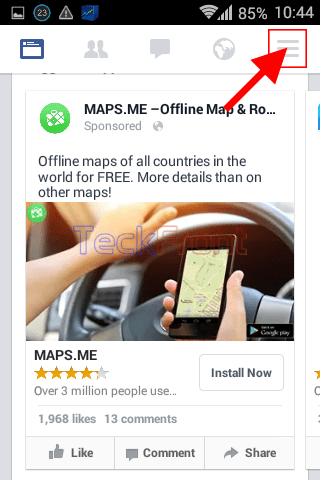 Newer Download Android 5.0.x Lollipop Gapps packages for all devices and ROMs– Direct Download links! 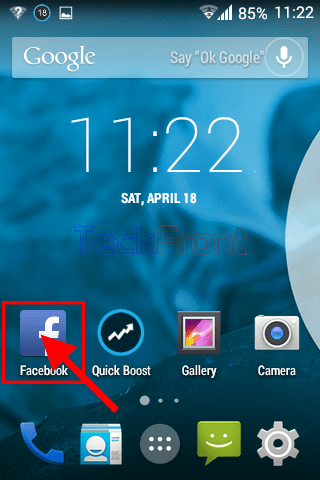 Older How to See & Set Notification on Facebook Android 4.4.x KitKat Device?